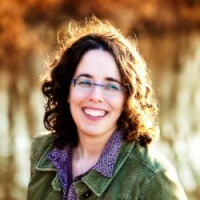 Jane Friedman is web editor for the Virginia Quarterly Review. Previously, she was an assistant professor of e-media at the University of Cincinnati and publisher of Writer’s Digest. Friedman, Jane. "New packages, new channels." Nieman Journalism Lab. Nieman Foundation for Journalism at Harvard, 21 Dec. 2012. Web. 20 Apr. 2019. Friedman, Jane. "New packages, new channels." Nieman Journalism Lab. Last modified December 21, 2012. Accessed April 20, 2019. https://www.niemanlab.org/2012/12/new-packages-new-channels/.